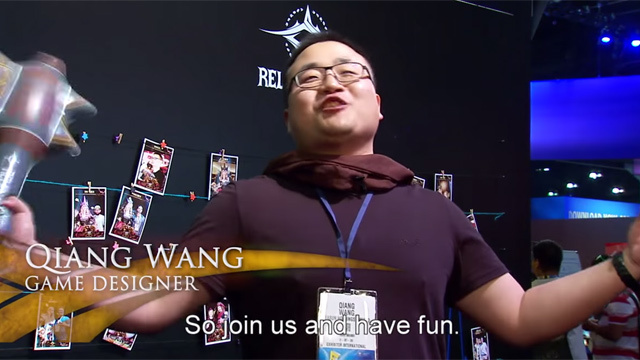 Relics of Gods is a 3D turn-based strategy game developed by top Chinese game developer Seasun Entertainment. Embark on an epic journey chronicling a massive war that spans 15 races and over 50 heroes. 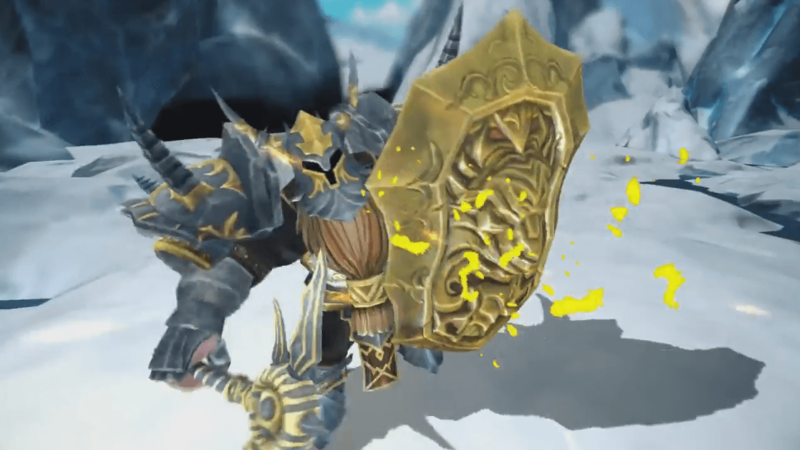 Mobile MOBA Relics of Gods announces its upcoming closed beta with a new teaser trailer. Join Seasun Games at Gamescom to try out their turn-based MOBA, Relics of Gods. 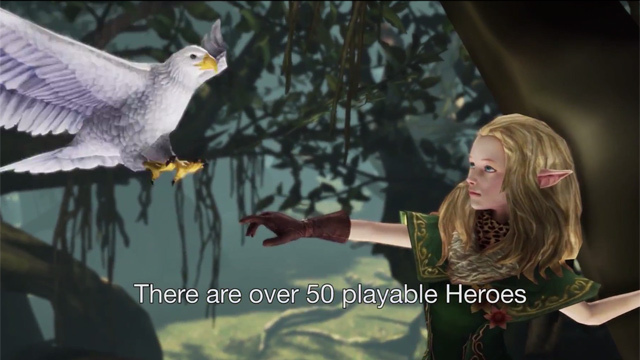 Devs of Relics of Gods share highlights of E3 and gameplay. 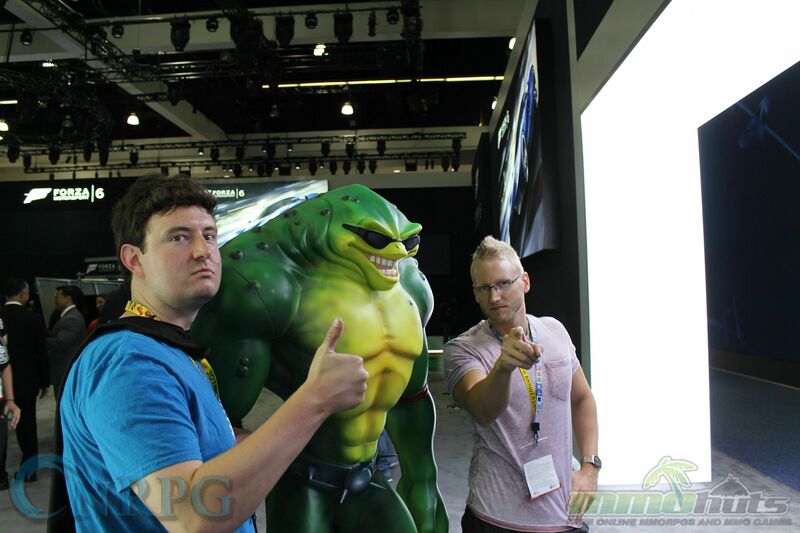 E3 2015 Day 3 Recap Part 2 – Supernova, Relics of Gods, Siegefall, and More!